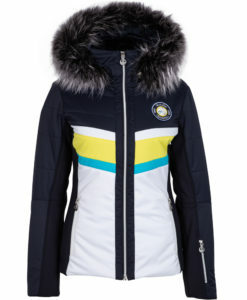 Our 2018/’19 Winter Collection is being added as images become available. 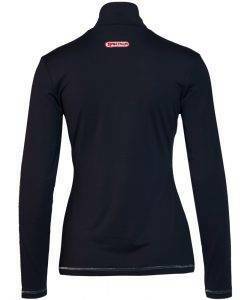 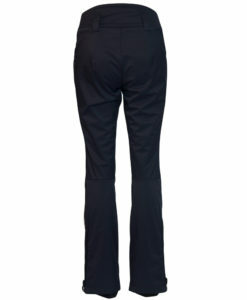 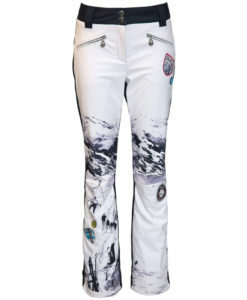 Sportalm is dedicated to making high-quality fashion that is also suitable for everyday use, looks smart and gives the skier a good feeling with its comfort and fit. 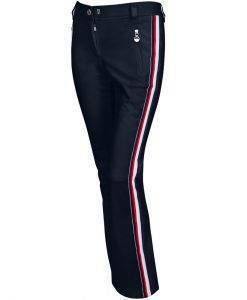 Because after all,fashion should be fun above all else. 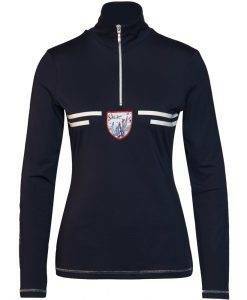 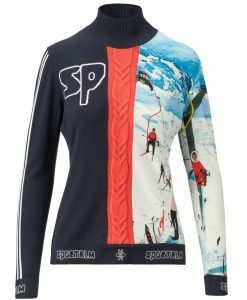 Sportalm is legendary for doing wonderful things with color and patterns, striking blues and reds and winter scenes fashioned in such a way that they create more of a texture that give their ski wear a certain feel. 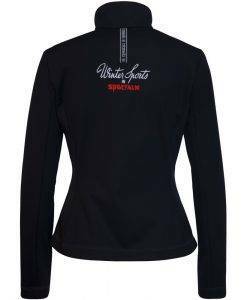 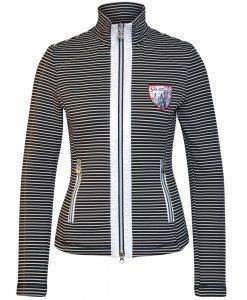 We have a full line of their winter ski wear collection including ski jackets for women, fleece mid layers, ski sweaters and stretch ski pants. 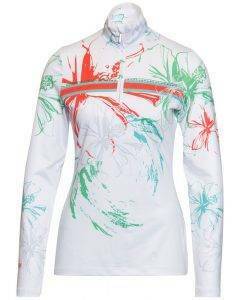 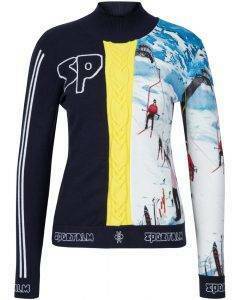 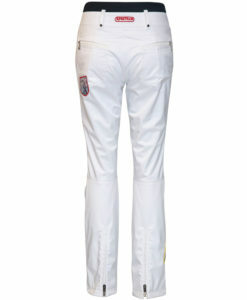 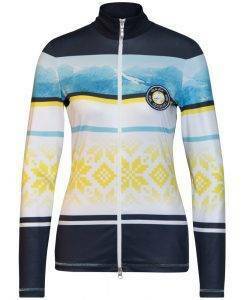 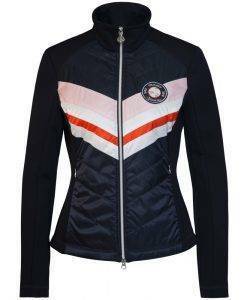 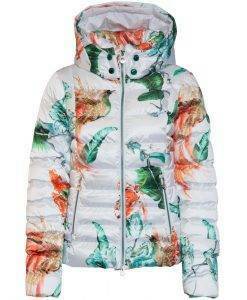 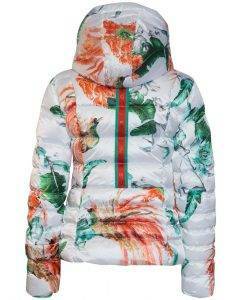 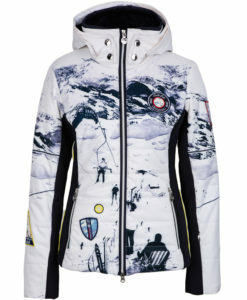 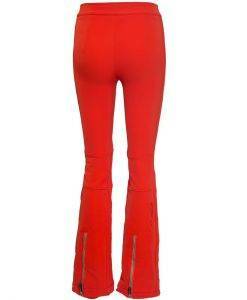 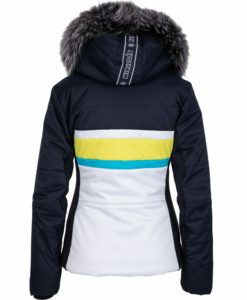 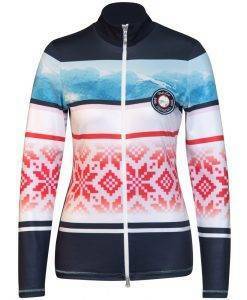 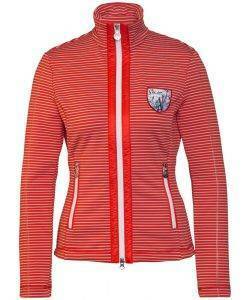 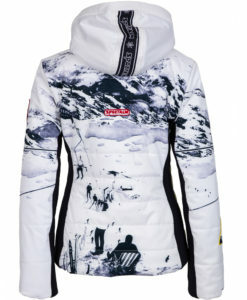 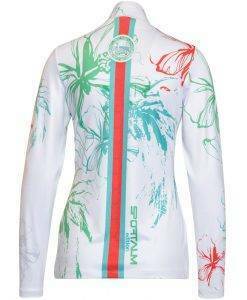 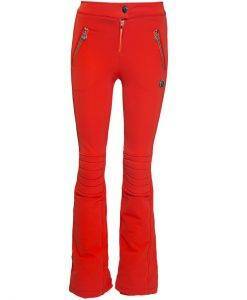 Create a complete outfit with Sportalm or mix with any one of our designer ski wear brands to make your own statement!